Thanks for checking us out. BlackDogeBooks, based in Missoula, Montana, is south of Glacier National Park and north of the Clark Fork of the Columbia River, along what once was the shoreline of Glacial Lake Missoula. We are all about promoting “electronic media”–specifically eBooks. Why? Because we love them. We have nothing against hardbound and paperback books. We simply love eBooks and love reading them on our various Amazon Kindle devices. Currently we are promoting the work of three soon-to-be published authors. You can check them out on the Our Authors page. Click here for ==> THE BEAR REPORT! Cheers to you! And thanks for checking in. Keep in touch. 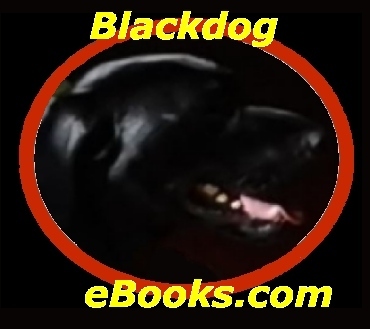 Support the Black Dogs Project! Support the Yellow Dog Project! Dog Chef Cafe STORE – They’ll send you dog treats!